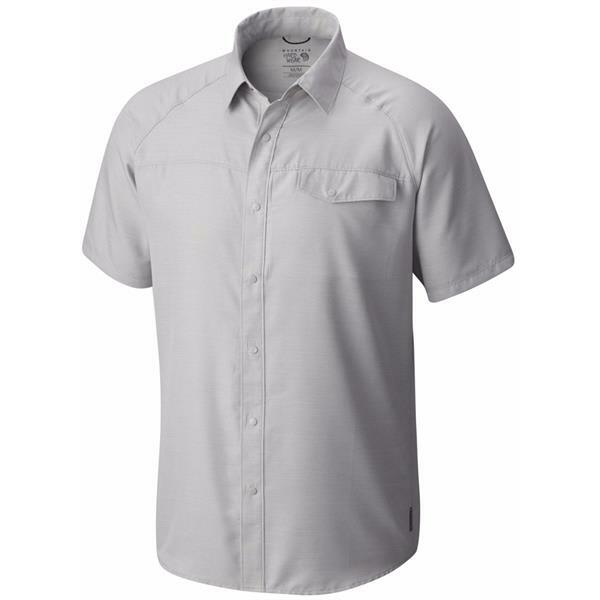 Modern style in a rugged, high-performance hiking shirt. 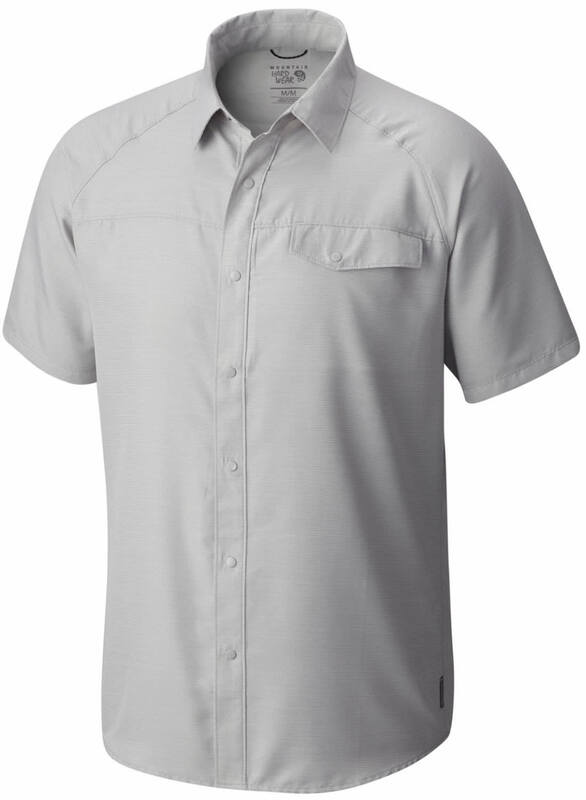 Made from a nylon/poly blend that's designed to stretch with you, the Technician Shirt still feels soft and supple. Wrinkle-resistant and quick-drying, it offers outstanding UPF 50 sun protection and a zippered chest pocket to keep valuables secure.